Nothing says romance quite like a bed and breakfast. 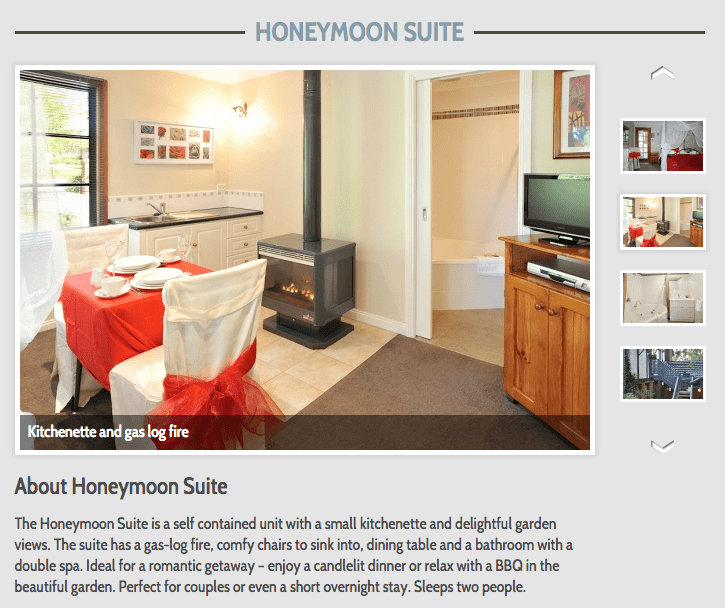 Couples can relax fireside in their own intimate room, decorated in a theme that can’t be found anywhere else. And because yours is a small property with only a limited number of guests staying at any given moment, couples enjoy the benefits of privacy as they lose themselves in each other for a few days. So how can you further capitalize on this need for romance? Here are some excellent ways to turn up the heat in your bed and breakfast to create the perfect romantic atmosphere. 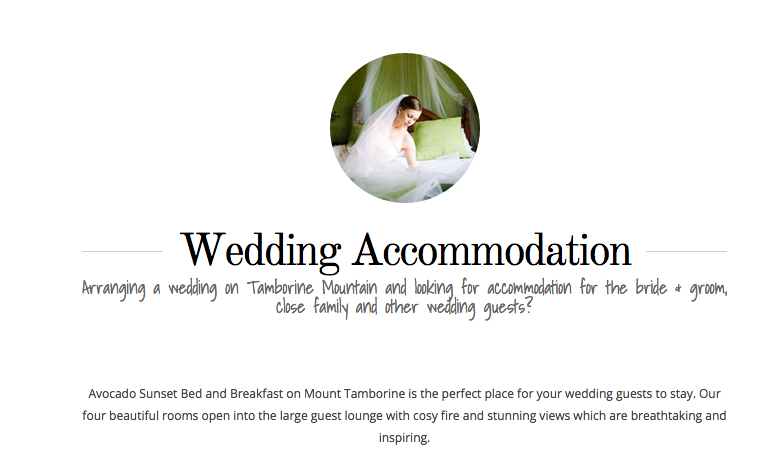 If you think that your small property couldn’t possibly be chosen as a wedding venue, think again. Engaged couples are often looking for unique locations to host their big events. In 2014, the average cost of a US wedding is between $28K-$30K (honeymoon not included). If you have a beautiful courtyard or a gorgeous dining room, advertise it as the perfect wedding destination. You’ll earn loyal customers who will bring many guests with them! 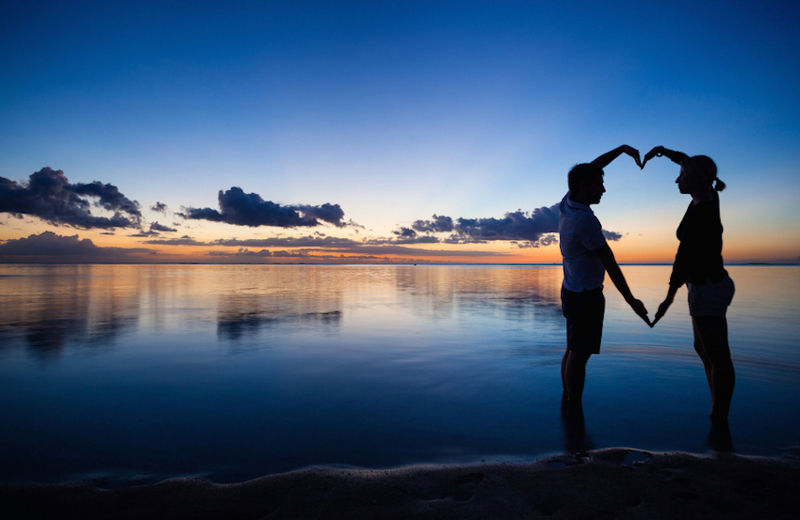 55% of respondents in a study commissioned by Expedia said that they would be ‘very or somewhat likely’ to propose to a significant other while on vacation, so the more romantic you can make it, the more unforgettable their memory will be! One example would be a two-night stay in the romance suite complete with champagne and strawberries upon arrival. Jetted tubs, private balconies and king-sized canopy beds are ideal features for this room. Whether it’s their first weekend getaway or they’re celebrating a milestone anniversary, couples will be looking for romantic features in their choice of accommodation. Fireplaces, candles, quiet sitting areas and luxurious bath robes are options that many couples are looking for when they stay at a bed and breakfast. Quiet spaces where they can reconnect, private rooms perfect for those most intimate moments and delicious meals that they can enjoy together. The opportunities are endless when creating romantic packages and extras, but of course you will need to have a good booking engine to create packages on. Little Hotelier’s booking engine will allow you to sell your rooms with a range of packages and offers to your guests to choose from at the time of making a reservation. For more information on Little Hotelier and how it can bring the romance to your bed and breakfast, watch our detailed demo videos.